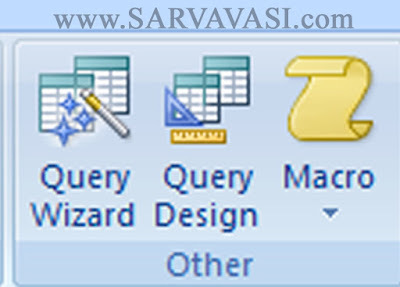 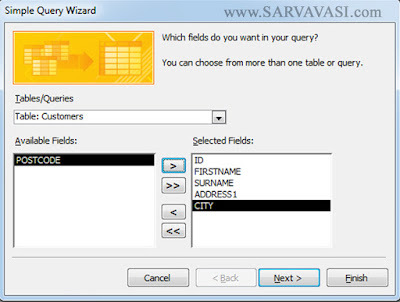 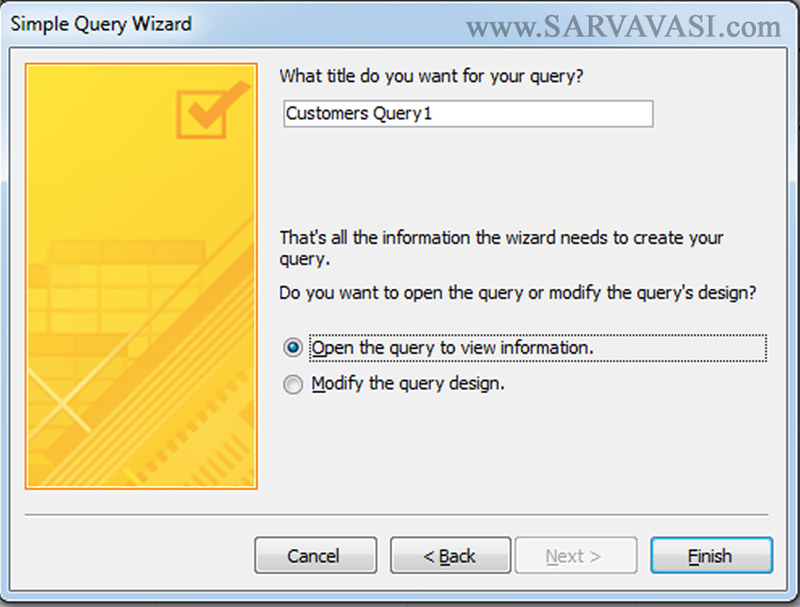 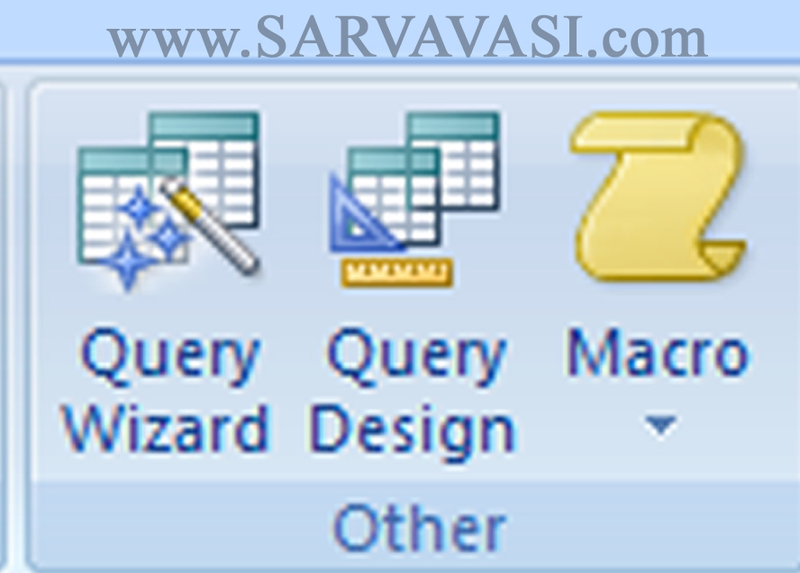 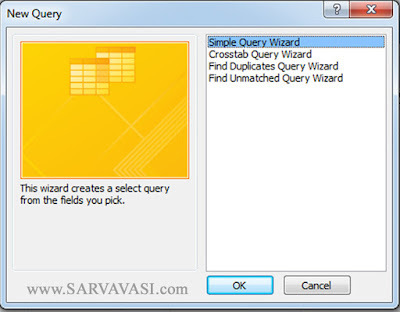 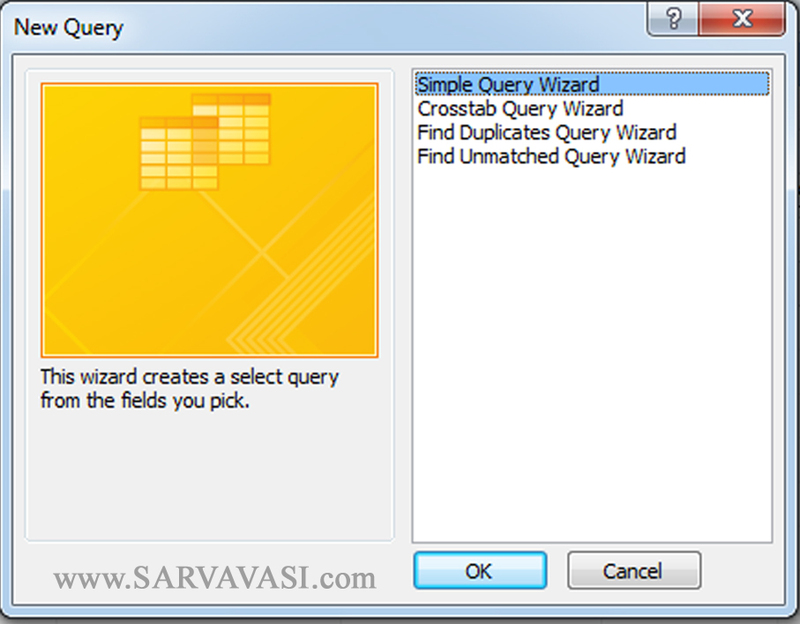 Simple Query Wizard: This wizard creates a select query from the fields you pick. 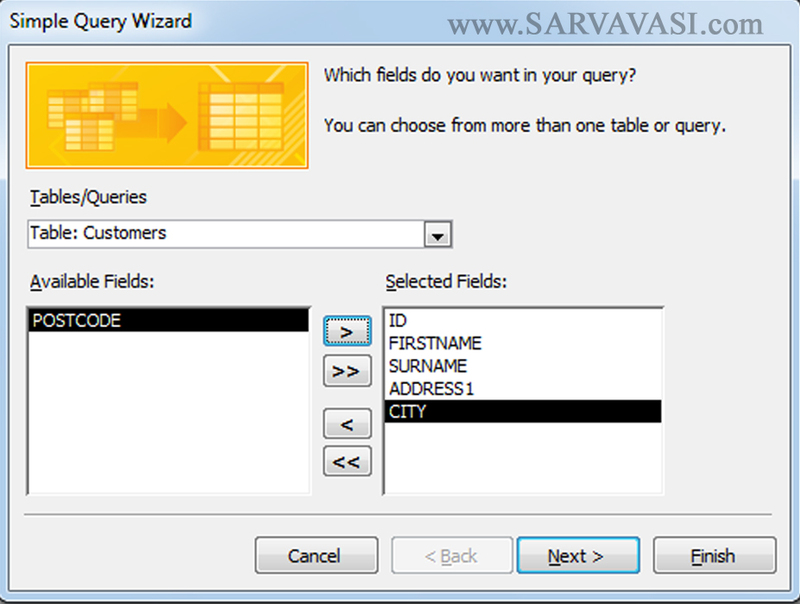 Create the Required Table and enter the data. 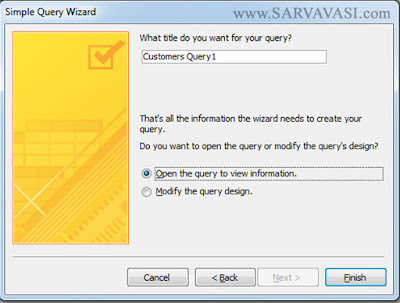 Choose the Simple Query Wizard.